Subscribe & SaveNever miss an issue. Free delivery! Already A Subscriber?Click here to manage your subscription. This bumper issue comes with three gorgeous gifts. 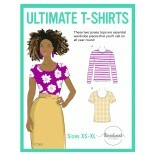 Make the amazing Butterick shift dress pattern and choose between the six different styles. 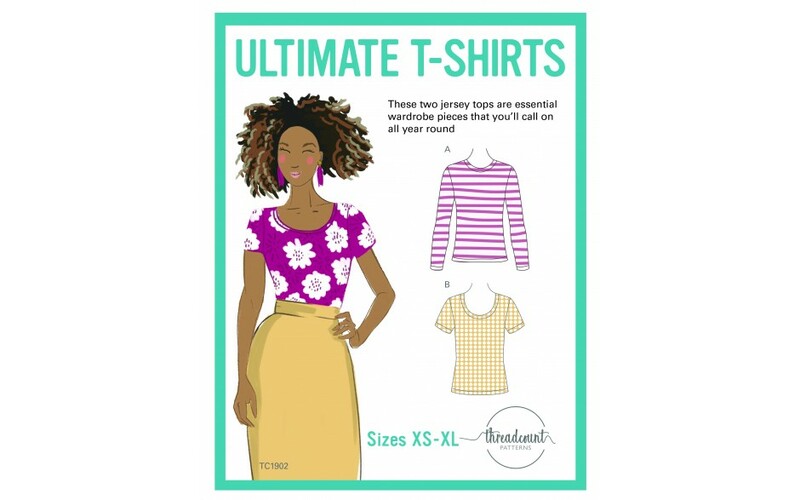 Plus make the ultimate duo of t-shirts using your Threadcount pattern gift. 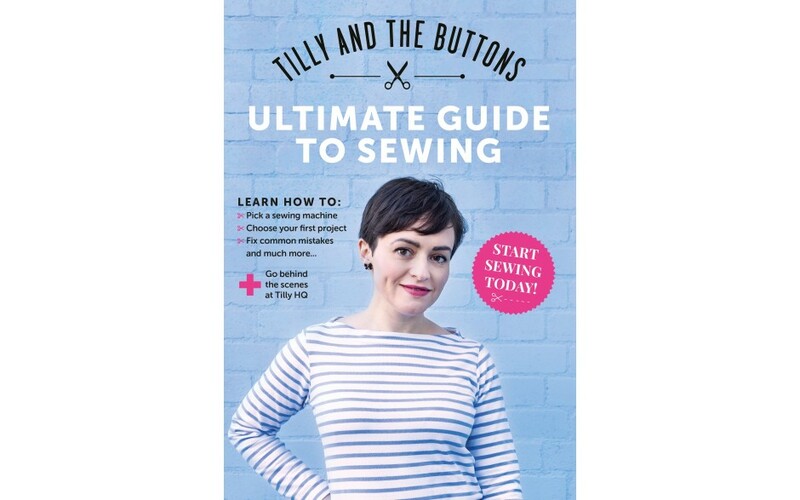 Whether you’re new to sewing or looking to hone your skills, the Tilly & the Buttons Ultimate Guide to Sewing will teach you lots of clever skills. 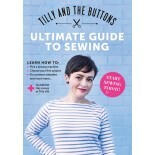 This 68 page book features expert guides, a look behind the scenes at Tilly HQ, and lots of gorgeous garment inspiration. Don’t forget to enter our amazing giveaways and enjoy our fabric and pattern discounts for independent and big-name brands! 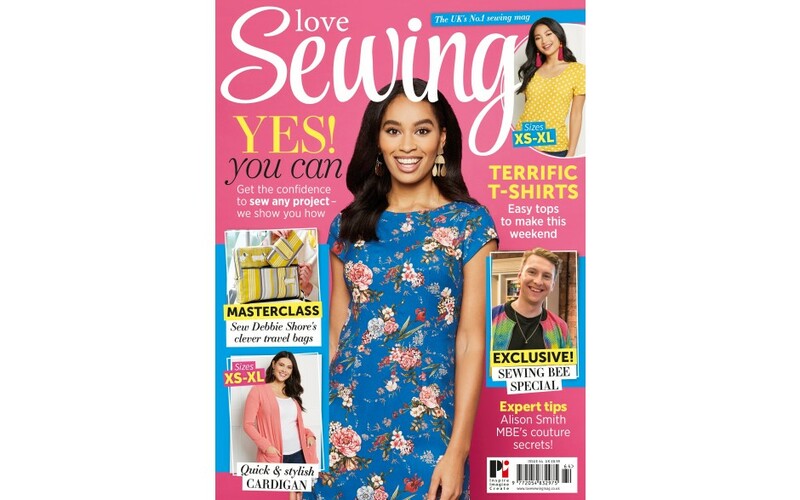 Every issue includes tutorials and advice from our industry experts –Wendy Gardiner, Alison Smith MBE, Elisalex de Castro Peake, and Claire-Louise Hardie. In all cases, the delivery price will be clearly displayed at the checkout stage. All our prices are in GB Pounds Sterling, but as a guide, £4.99 is roughly Euro €6.26 / US $8.10 / Canadian $7.94 / Australian $7.76 / New Zealand $9.83. Orders take 2-3 working days in the UK, up to 10 days in Europe and up to 21 days rest of the world. Please allow for the allotted delivery time before contacting us. 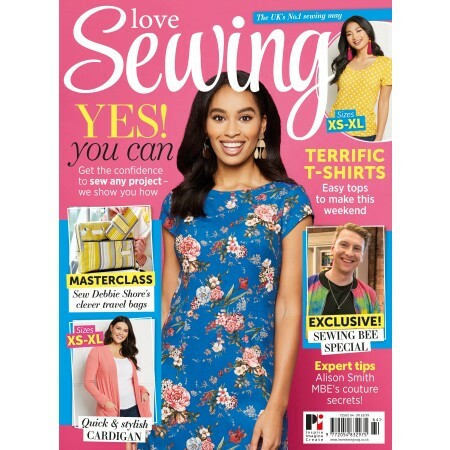 Subscribe & have your favourite magazine delivered free! This product has no reviews yet. MoreMags will use this information to keep in touch with you by email. You can unsubscribe at any time using the link in the email footer. *Please note the 20% discount cannot be redeemed against any subscription offers. © 2018 Practical Publishing International Ltd. All Rights Reserved.